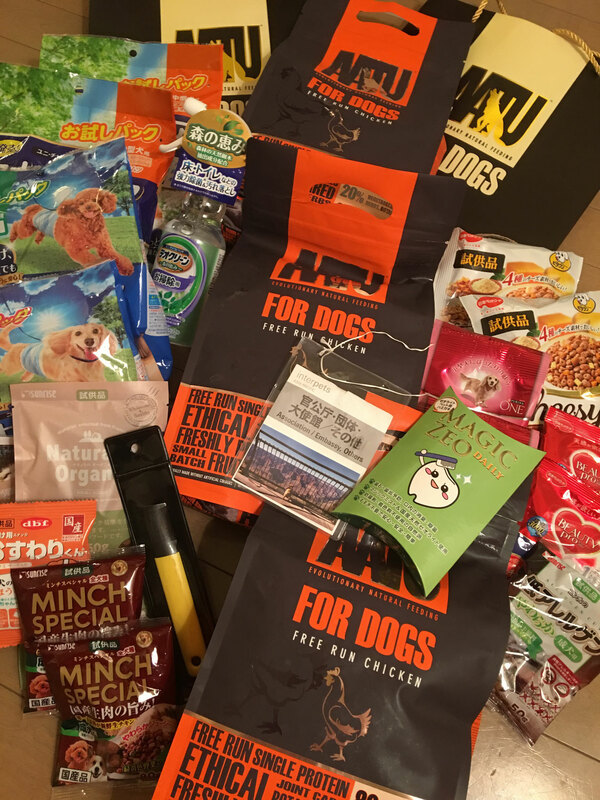 How to choose and get better dog food with better price in Tokyo? 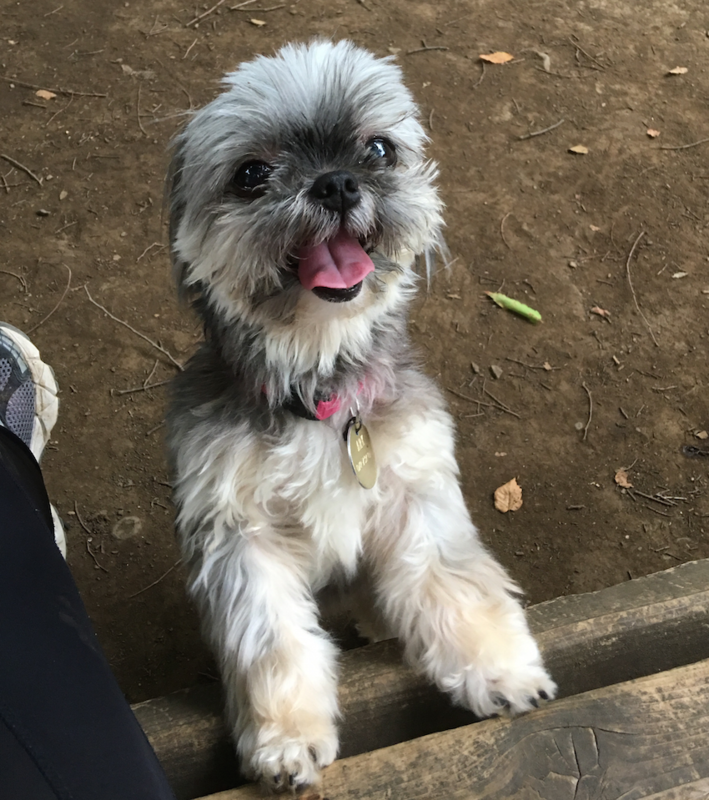 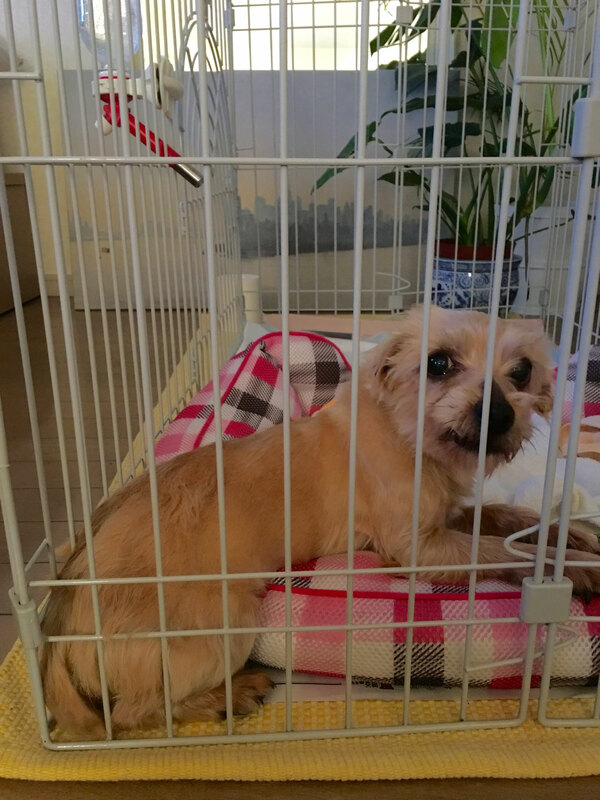 A Brief Guidance of what to do/how to do for registration of your dog as residence of Tokyo! 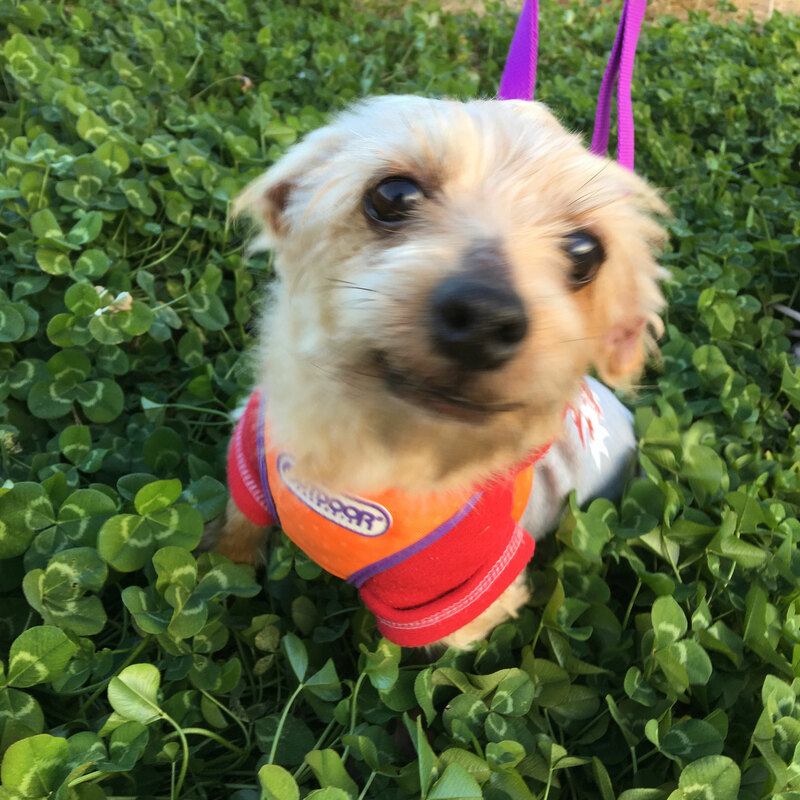 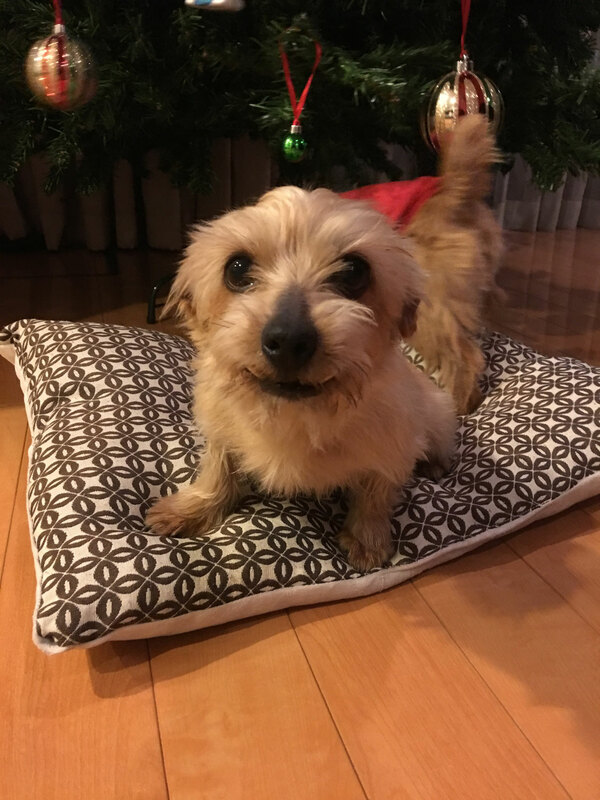 Meet "Papi" - Norfolk Terrier 6-7 year old girl is looking for forever home- I have rescued a Norfolk Terrier girl from a terrible puppy mill.